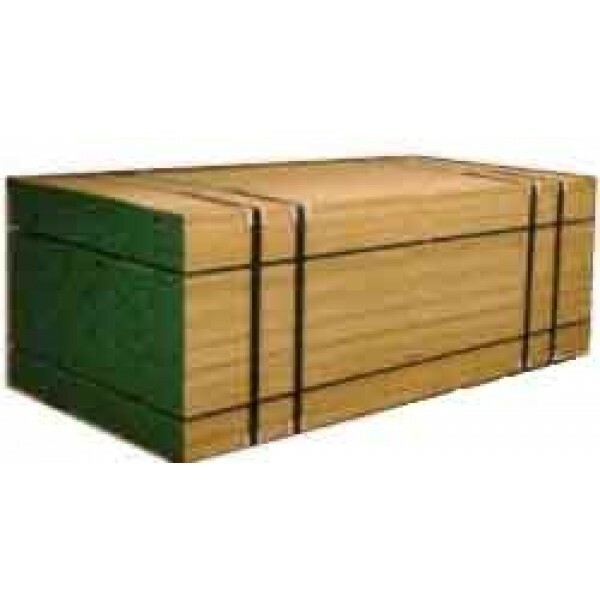 We offer 1/2" Marine Plywood by the sheet or in quantities. Size of board is 4' x 8' x 1/2". Download the Dorsett Industries Letter for more information as to why use "Marine" grade plywood for your project.